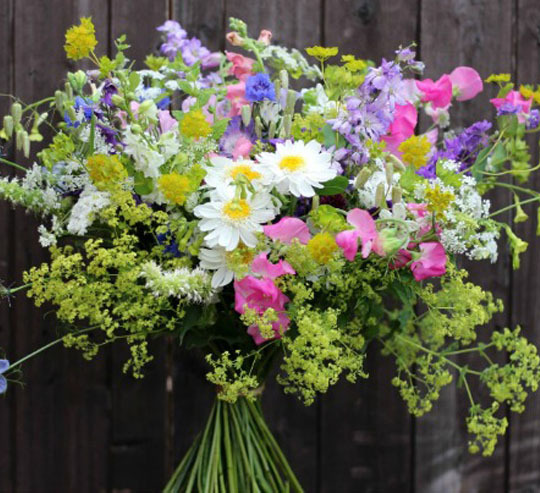 Founded in 2015 by Johanna Brown, the Baldock Flower Farm is a family run business providing homegrown, high quality, seasonal flowers across Hertfordshire. We commit to providing you with fresh, hand picked flowers for all occasions, allowing you to enjoy their natural scent, vibrant colour and excellent vase life. We cut to order, field-fresh every day and always grow in line with nature’s own seasons to guarantee that you get the best quality and reliability throughout the year. As a member of the Flowers from the Farm network of local growers, we aim to ensure that our flowers have virtually no carbon footprint and zero air miles making them truly sustainable. 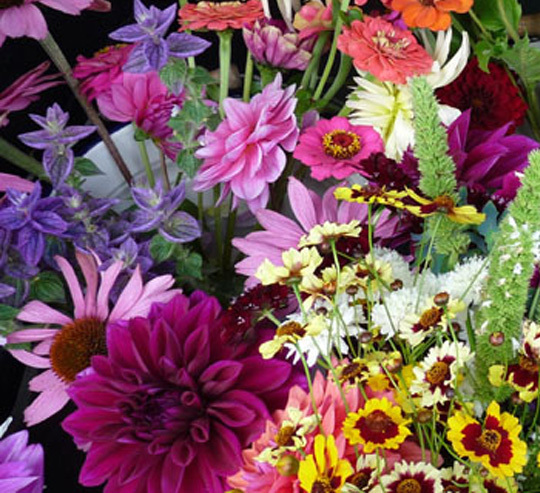 We schedule and plan the growth of over 80 different varieties of flowers throughout the seasons. If you’d like fresh, local, scented flowers then you can purchase them on Saturdays from the little flower cart located at our front gate or have them delivered direct to your home. Why not arrange for a personalised, unique gift bouquet, using our British Flowers, as a gift for your friends or family. You can also subscribe to regular flowers all year round. We also offer DIY buckets for brides to arrange themselves – a great low cost option without compromising on quality for your special day. 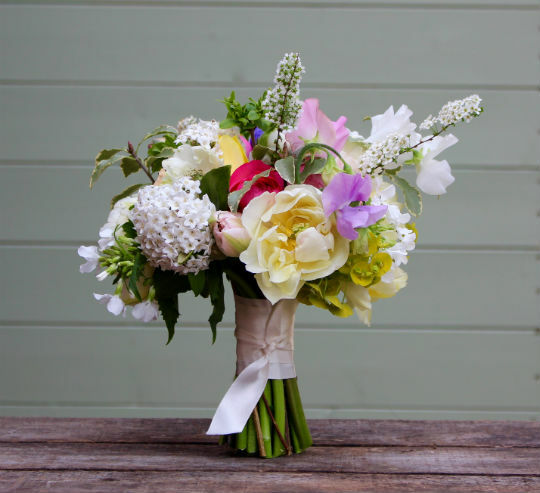 Why choose the Baldock Flower Farm? “I have adored flowers since I was a little girl and am a self-confessed ‘floweraholic’. 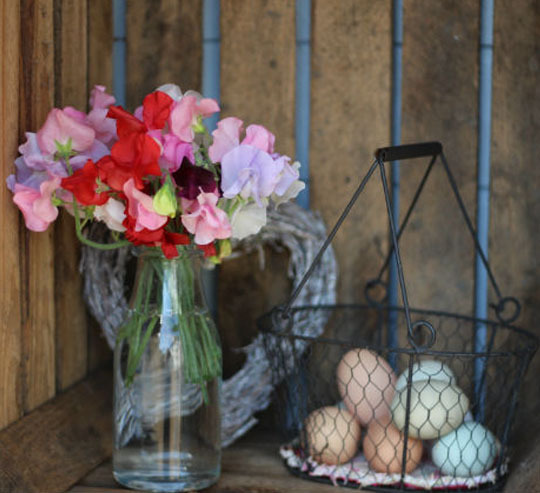 One of my earliest memories is being asked by my Mum to pick sweet peas from our garden. The impact that flowers have had in my own life led to my exciting career change and the foundation of the Baldock Flower Farm in 2015. I am now privileged to be able to have the perfect career doing what I love every day and sharing my passion with others. I truly believe that great flowers can make someone’s day. At the Baldock Flower Farm no two stems are ever the same. We pride ourselves on being unique and that's something that I am very proud of”.